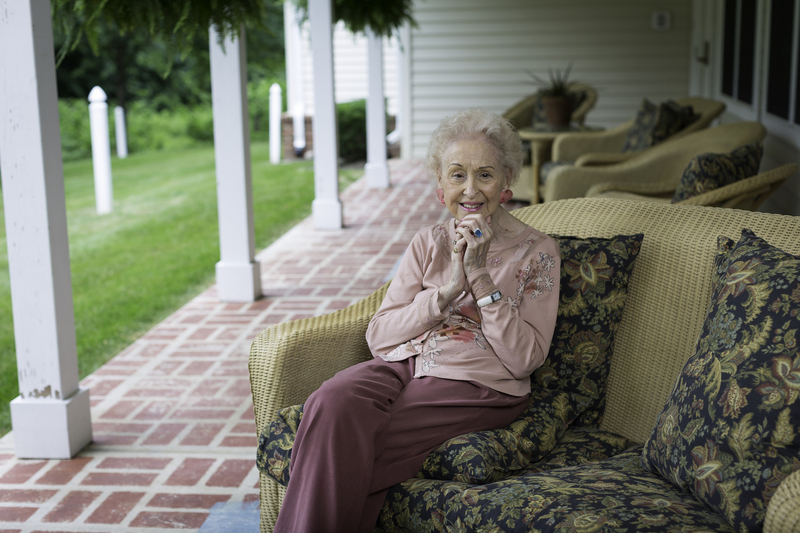 Meadow Glen offers convenient one-floor living and multiple levels of care to fit the individual needs of each senior. Residents and their families enjoy peace of mind with 24-hour personalized care where our goal is to provide the appropriate level of daily assistance while allowing maximum independence and freedom. Meadow Glen’s suites are thoughtfully designed and able to accommodate personal furnishings and décor, everything you need to feel right at home. View the floor plan options for assisted living at Meadow Glen. Azalea Suite 341 Sq. Ft.
Boxwood Suite 391 Sq. Ft.
Camellia Suite 402 Sq. Ft.
Dogwood Suite 2 bedroom 592 Sq. Ft.
Evergreen Suite 2 bedroom 615 Sq. Ft.